Yeah, yeah, yeah, I’ve heard the mantra: cleanse, tone, moisturise. For years, I followed it. Every day after cleansing, I’d pour some toner on a cotton pad and swipe it on my face. Guess what happened? Nothing. My skin wasn’t any worse for lack of toner. That’s when I realised something. A toner didn’t make it look better. A lack of toner didn’t make it look worse. Toner didn’t affect my skin at all. All those years, I may as well just have splashed water on my face. I would have gotten the same result (and saved a lot of money, too). A toners is a lightweight, liquidy lotion usually applied with a cotton pad. 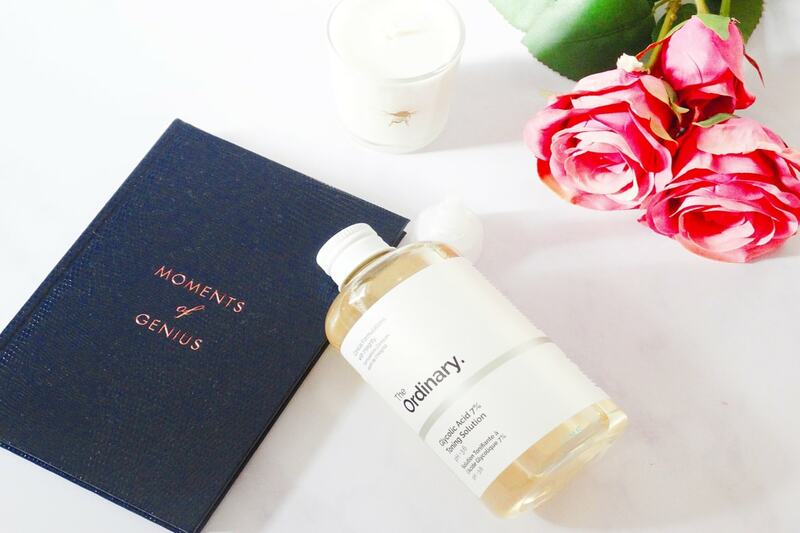 Formulas vary widely, but the most common types are hydrating toner or astringent toners. Freshners: the mildest form of toners, they’re alcohol-free and suitable for all skin types, including dry and sensitive. Tonics: they contain a small amount of alcohol, and are mostly suitable for normal, combination, and oily skin. Astringents: the harshest form of toners, they contain antiseptic ingredients and a high amount of alcohol, and aren’t suitable for anyone. Avoid! Cleansing: Remove the impurities still left on the skin after cleansing. pH Balancing: Restore the ph balance of the skin after cleansing. Astringent: Shrink the pores and prevent them from getting clogged. Oil-absorber: Keep oil production under control and reduce shine. So useful, right? But, wait. Some of those jobs aren’t as important as they seem. Let’s investigate each one of them, shall we? 1. Is Toner Necessary To Cleanse Skin? Short version: if your cleanser leave any residue or impurity behind, it’s not a good cleanser. Toss it and replace it with something that CAN do the job. I get so annoyed whenever someone says toner is necessary to get rid of the impurities your cleanser leaves behind. If your cleanser leaves anything behind, that’s a sign it’s not doing its job as it should. If you need to remove heavy makeup, use the oil-cleansing method. Oil-based cleansers melt away all traces of makeup and dirt quickly and leave skin moisturised to boot. Cleansing skin is a job for your cleanser, not your toner. 2. Is Toner Necessary To Restore The Ph Balance Of The Skin? Cleansing doesn’t just take off dirt and makeup. It alters the pH of your skin, too. That’s why your skin feels so tight afterwards. So, using a toner to restore the original ph balance should be a good idea, right? Don’t underestimate your skin. Did you know your skin can replenish its natural ph balance on its own, and within only 15 to 30 minutes after washing, too? Do you really want to spend money on a toner that does what your skin naturally does for free? P.S. A gentle, ph-balanced cleanser won’t alter your skin’s pH in the first place. You can find my fave makeup removers above but if you need a morning cleanser, check my recommendations below. Skin can restore its ph balance on its own – no toner needed! 3. Is Toner Necessary To Shrink Pores? Sorry to burst your bubble, but, your pores size is genetically determined, so you can’t change it. But then… why do pores look smaller after you use a toner (or better, an astringent)? Alcohol. It irritates your skin, making your pores swell. That makes them look smaller for a bit, and damages them bad time in the long term. Irritation is NEVER good for you. While we’re on the subject, toners can’t close pores. Nothing can. Pores aren’t doors. They can’t open and close. And why would you want to do that, anyway? If you close your pores, you trap sebum in and get breakouts. Toners can make your pores look smaller… by irritating your skin.! Why would you hurt your skin like that?! 4. Is Toner Necessary To Keep Oil Production Under Control? Some toners CAN control oil production. But, is that a good thing? If it contains salicylic acid, yes. Salicylic acid is an exfoliant that can get inside the pores, removing all the crap that’s clogging them up. Plus, it helps keep oil production under control. Unfortunately, most toners take a different approach. They use something nastier to reduce oil and shine: alcohol. Here’s how it works. Alcohol dries out skin, getting rid of all the extra oil and that shine that goes with it. Your skin produces more oil to compensate what it’s lost, starting a vicious circle that never ends. P.S. Salicylic acid is sometimes called BHA. Toners with salicylic acid can really help keep oil production under control. Those with alcohol, on the other hand, do more harm than good. 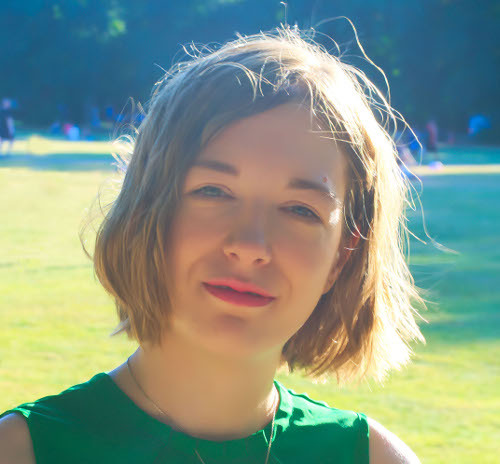 If you’re already using a salicylic acid exfoliant, serum or moisturiser, you don’t need it in a toner, too. Always use only ONE salicylic acid product in your skincare routine. What About Hydrating And Anti-Aging Toners? If you’ve read this far, you probably think that all toners, bar those with salicylic acid, are useless. But, there’s another type of toner I haven’t mentioned, yet. I’m talking about toners rich in antioxidants and moisturizing ingredients. They’re more common in Asia, but they’re finally finding their way on our shores, too. Toners with hyaluronic acid give skin that extra boost of moisture while those with antoxidants prevent the appearance of premature wrinkles. So, Should You Use The Good Kind Of Toner? Antiaging: if your skincare routine doesn’t have as many antioxidants as you’d like, supplement with an antioxidants-rich toner. If all your products (serum, moisturiser, sunscreen etc) already have their fair share of antioxidants, you don’t need an extra toner too. Dry skin: if your skin feels tight and dry during the day, you skin needs more moisture. You can either opt for a hydrating toner or a richer moisturiser. It’s up to you. Oily skin: You need salicylic acid. But, whether you get it in a toner, exfoliant, serum, or moisturizer, it doesn’t matter. Just find a product you like and that works for you. If it’s a toner, use a toner. If it’s a serum, use a serum and skip the toner. Is toner necessary? I don’t think so. If you’ve already got a good skincare routine in place, a toner is just an extra. 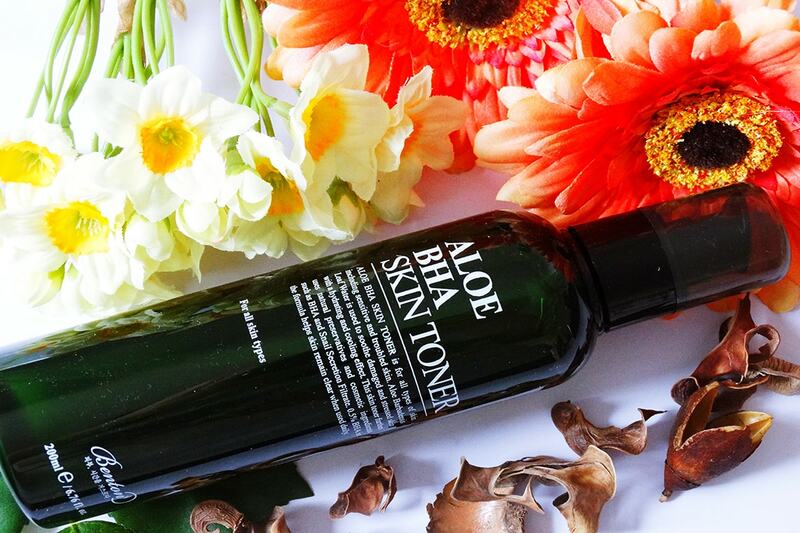 It’s only when your skin lacks that extra something that a toner is worth considering. Do you think a toner is necessary? Share your thoughts in the comments below. I’ve never liked toners, though I have tried and reviewed a few. It’s nice to see that others think they’re not necessary. Phyrra, I’ve tried and reviewed a few too but nothing really impressed me enough to keep using it all the time. I don’t really think they are necessary, at least not for most people. Thanks so much for this post! I used to do the usual cleanse-tone-moisturize routine, but when the weather turned cooler my skin started to dry and the toner (which is supposed to be hydrating) just stung my face! It normally didn’t. I tucked it away in the hopes that I can use it when summer rolls around. Karina, some toners, even though they are marketed as hydrating, can contain drying and irritating ingredients (like alcohol or witch hazel for instance) and if your skin is already dry, they’ll make it worse. I’m sorry to hear your toner stings and I hope you can use it again in the summer. Olivia, I think in the end it comes down to the toner one uses and their skin type. For some people toner may be necessary and those with dry skin will benefit from one with soothin and hydrating ingredients. I just don’t think that the cleanse, tone and moisturize mantra is true for everyone but I wouldn’t say all toners are completely useless. I like the Japanese toners, though. They are expensive but they do contain moisturizing ingredients like hyaluronic acid and glycerin. If you want a nice but inexpensive toner, just use rose water. Most of the ones on sale in the market are alcohol-free and cheap. Dao, really? Most of the toners here either contain alcohol or are just colored water. It’s rare to come by a good one that’s actually worth buying. I like Japanese toners too. I don’t think they are must-haves, at least not for my skin, but they sure are a nice addition and you can see a difference when you use them. Hmm, my mum’s an old-school Japanese, and her skincare consists of rubbing sake rice-wine on her face and eating a ton of oranges. Vitamin C and whatever else is in sake has kept her face almost wrinkle free (2 wrinkles), and she’s 60. I lived without toner for so long, but I like that “protected” feeling it gives my skin. Without it, my skin feels bare and vulnerable. Probably just an illusion, but toner has prevented my frequent breakouts so I’ll be using it for awhile. Yukirat, Vitamin C is a very potent antioxidant and I’m glad your mum has been taking such great care of her skin (although that’s the first time I hear of sake rice-wine for skincare lol but it’s good to know it works 🙂 ). 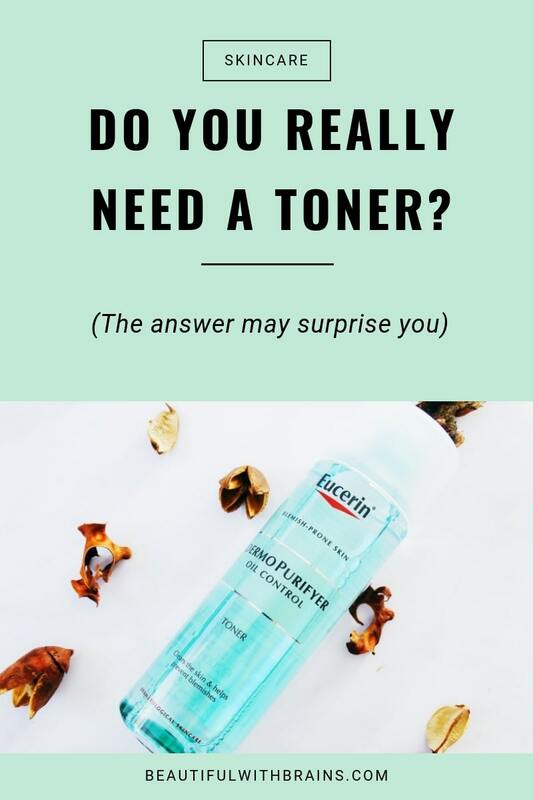 I agree that toner isn’t necessary, but I still like to include it in my morning routine. It’s just one of those things that makes me feel…more put together? I alternate between Kiehl’s and Kose toner, and I think they’re both pretty good. The Kose helped clear up my skin when I was in middle school. Makeup morsels, if a toner is well formulated then it is a nice extra step in a skincare routine. I’m glad the Kose toner helped you, it sounds wonderful. And that’s not something I say often about a toner lol. I cleanse-tone-moisturize all the time. I’m one of those people that need it though. I love using a hydrating toner during the winter since my skin is really dry as I can’t use rich creams because they break me out. I did have to go through a few to find a toner that actually worked though, lol. Some toners can be pricey! Dee, oh yes, in that case a good toner would be the perfect solution. It’s a shame it is so hard to find a well-formulated one that’s not too expensive though. Thank you for posting this hun! 🙂 On a skincare post I did a while back a girl commented “no toner?! ?” like it was the worst thing on the planet lol ! I rarely use toners! Stavroula, I get that too sometimes when I saw I don’t use toners. Some people are so used to the cleanse/tone/moisturize routine that can’t understand those that don’t do the same. But we are all different and toners just doesn’t work on everyone! Ningrum, you’re welcome. And I’m sorry toners make you breakout, that’s awful! I don’t think using a toner is as important as it is made out to be. Most of them are colored water or drying. The hydrated ones have benefits but even those may not be suitable for all skin types.. I think people should just use whatever works for them and ditch what doesn’t, really. My homemade toner is apple cider vinegar mixed with water. It keeps my skin clean and shiny and happy. Jaclyn, glad it’s working for you. Apple cider vinegar can be pretty harsh on the skin, though. Are you having any problems with it? Hi! I’m having a problem! My skin is acne-prone and I’m using clarins toner and clarins pore minimizer with cetaphil facial cleanser. I’ve stopped using the toner and the acne came. Mind to suggest what better toner should I use now? Thanks! Karina, # Clinique Mild Clarifying Lotion and Paula’s Choice Healthy Skin Refreshing Toner for Normal to Oily/Combination Skin are both good options. Hope this helps. Leo, I believe that toners can be beneficial, depending on the ingredients they contain, but they are not a must. I don’t even think they are necessary to remove the last traces of makeup to be honest because, if one uses a good cleanser, there shouldn’t be nothing to remove anyway. In your case, because you said that you have oily skin, the only type of toner that would be beneficial for you would be one with salicylic acid which exfoliates skin and helps keep oil production under control. However, you can also use a moisturizer or serum with the same ingredient. It doesn’t necessarily have to be a toner. If you do decide to use it, avoid those with alcohol denat because this can dry out skin, causing it to produce even more oil. Hope this helps. is there any side effects if i’m just use toner and later not apply moisturizer on my face? Odette, if your toner is moisturizing enough on its own, then you can safely skip the moisturizer. But if after the toner, your skin feels dry and tight, then it would be better to apply moisturizer too. 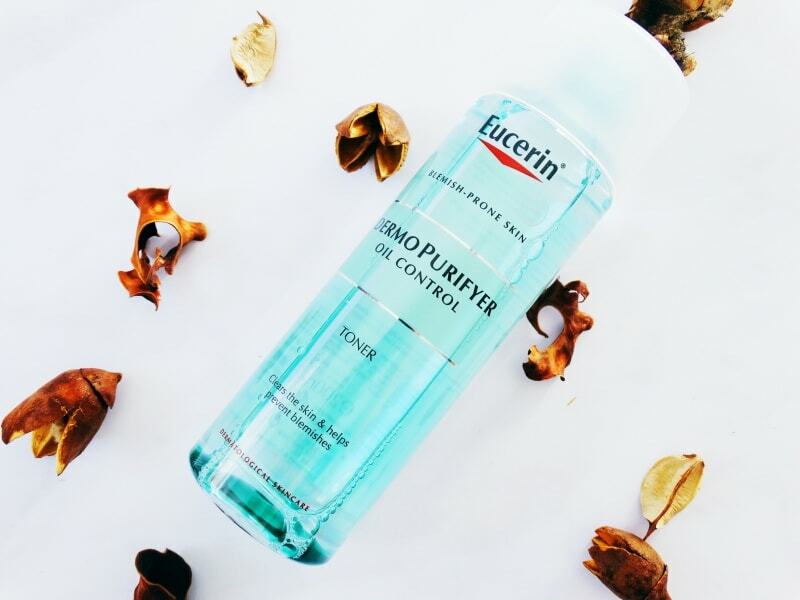 I find the right toner always helps my moisteriser to work better, i’ve tried not to use them but my skin always gets uncomfortable after a few days. Jessica, thanks for sharing. My experience is the complete opposite. Toner never did anything for me. It just goes to show that everyone’s different and what works for one person may not work for another. Toner never did much for me either. Like you rightly said, if the cleanser is not doing its job the way it should toner can act as the second level cleanser. It can totally be skipped from my experience. Maria, agreed! Just get a better cleanser – that’s what I always say! is toner neccessary? this question is my wondering. many people always told me that have to use toner after washing my face. but i never use it because i think it is not neccessary and my face has no effect by cleaning my face without toner. your article make me feel like i choose the correct way. Kate, you did choose the right way. I am a big believer in listening to your skin, not other’s people ideas of what a proper skincare routine is. Everyone’s skin is different so what is a must for someone may be completely useless for someone else. For many years, the only “moisturizer” I used was Paula’s Choice Advanced Replenishing Toner. Full of good ingredients, and enough for my then-normal skin. As I’ve gotten older (I’m 61) my skin has gotten drier. I now use a moisturizing lotion, but sometimes bring out my Paula’s as an extra shot of the good stuff. What do u think about d klairs hydrating toner? Especially d fragrance free one??? I’m glad I read the article on toners. I I used to have very oily skin until I quit eating the wrong things! I’ve used witch hazel for several years in hopes of getting rid of ‘Epstein Pearls’ which I decided were genetic. It is not getting better so I will quit using witch hazel. I’m excited about joining your group. Cheryl, glad the post helped.